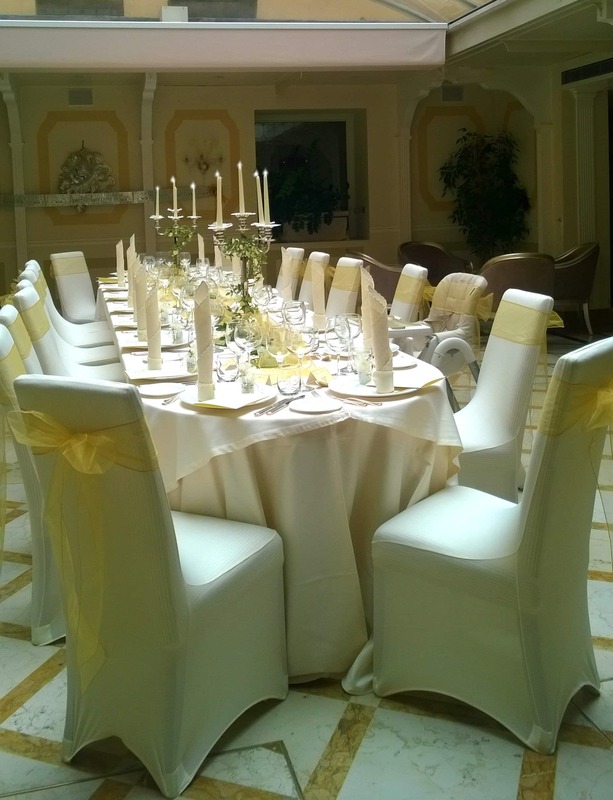 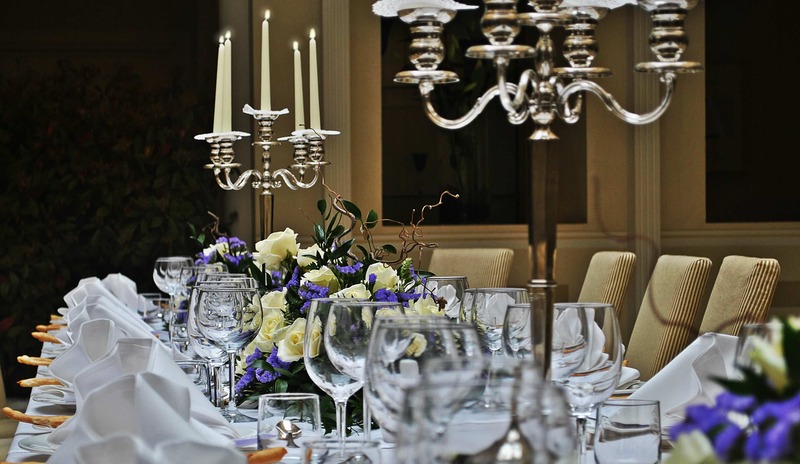 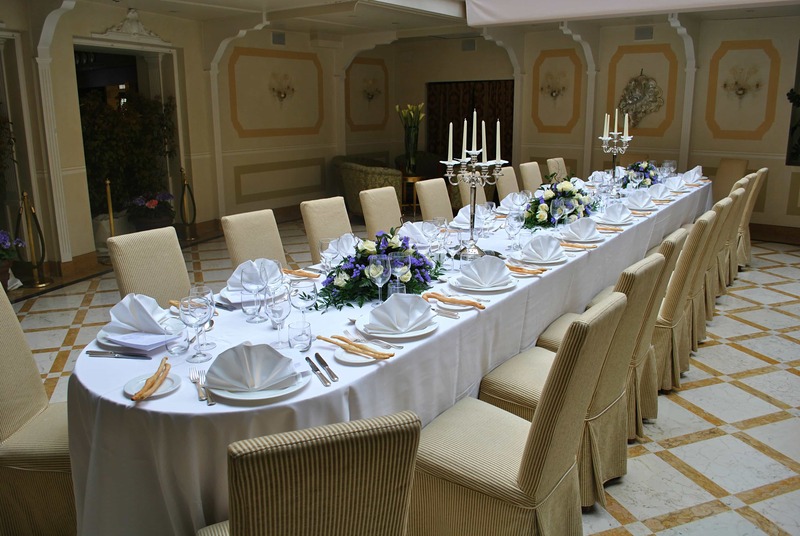 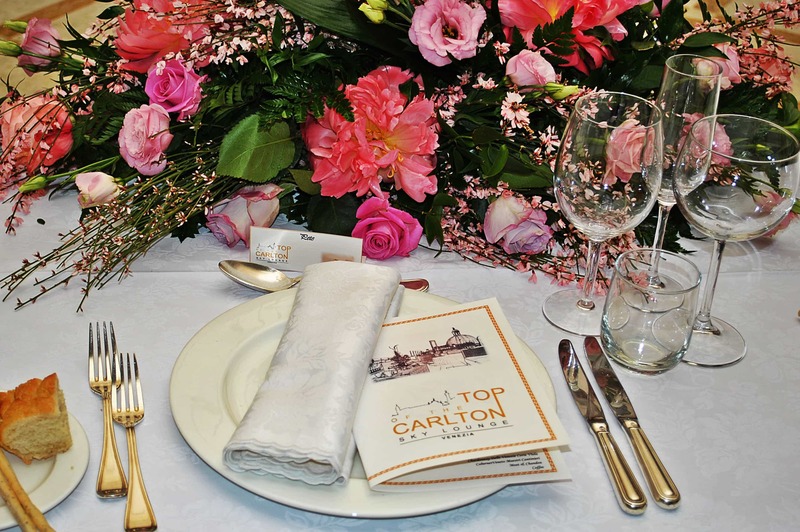 The Hotel Carlton on the Grand Canal offers a vast range of packages and services for your Wedding. 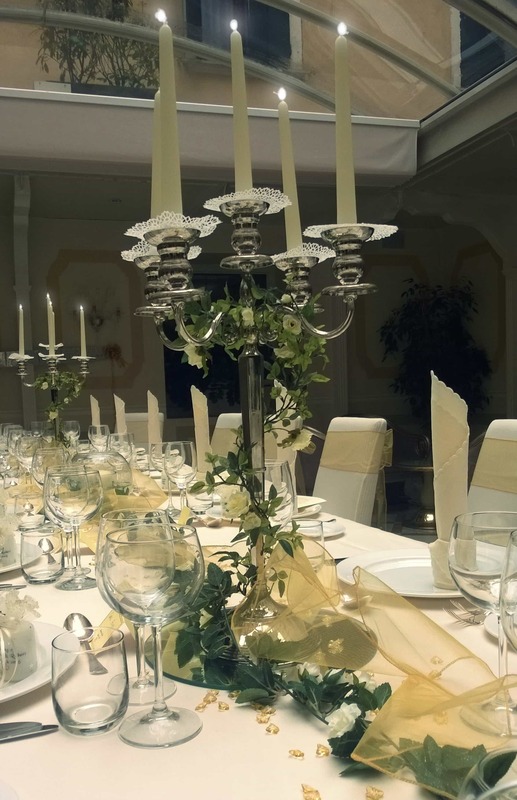 Above all, our Hotel offers a truly unique venue, delightful romantic spots, stupendous views of the Grand Canal, a refined ambience and an elegant, welcoming atmosphere. 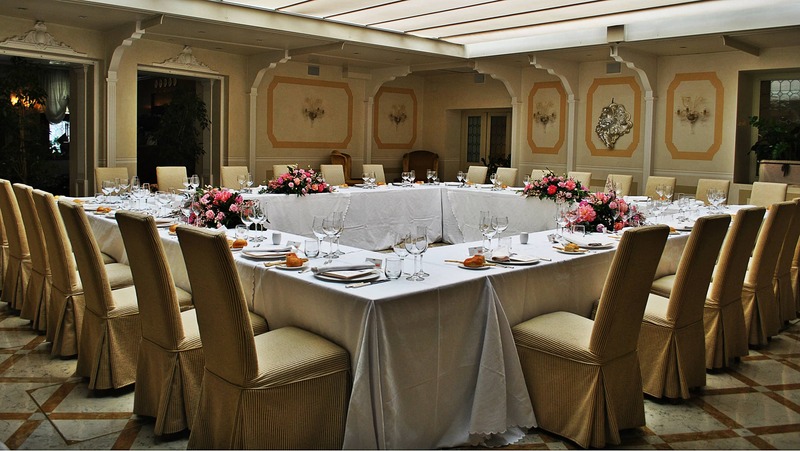 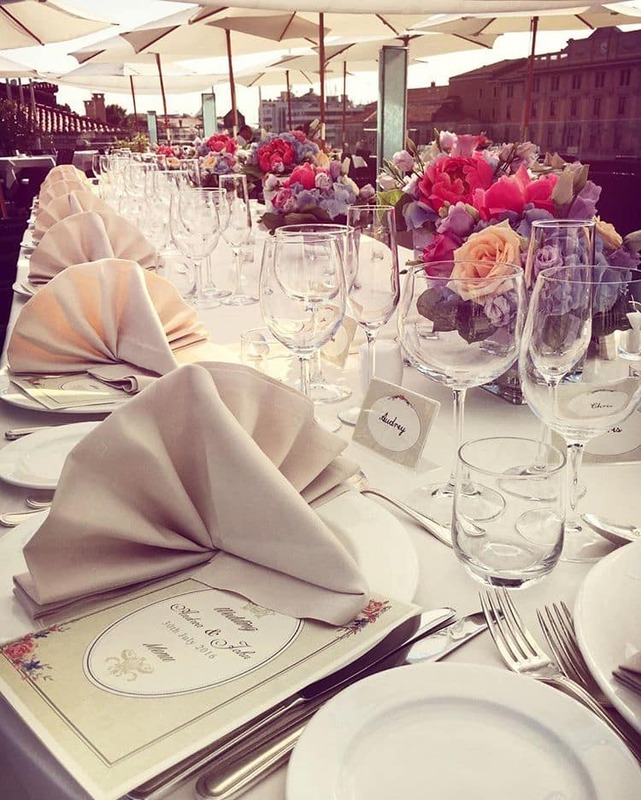 For your Wedding Reception you can choose between our two restaurants, La Cupola on the ground floor which offers an intimate, cosy venue, or Top of the Carlton Sky Lounge, our magnificent roof terrace overlooking the Grand Canal. 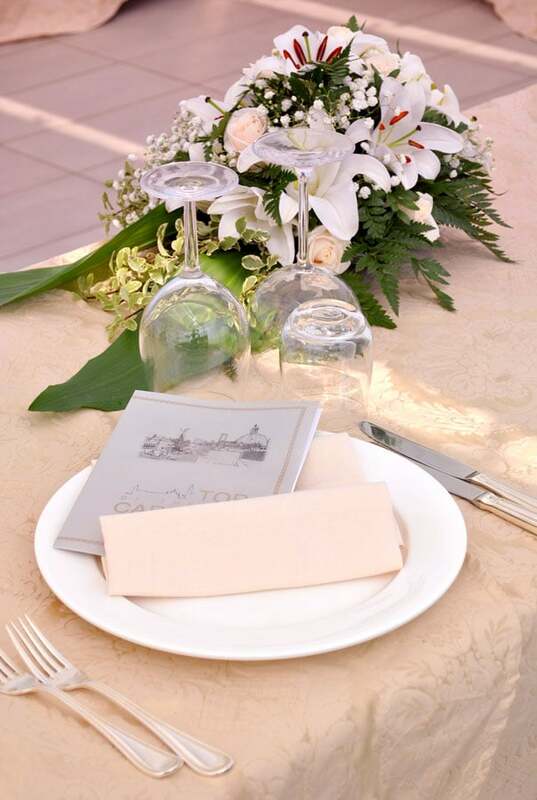 Your guests, too, can stay in the hotel so that you can organize the event perfectly. 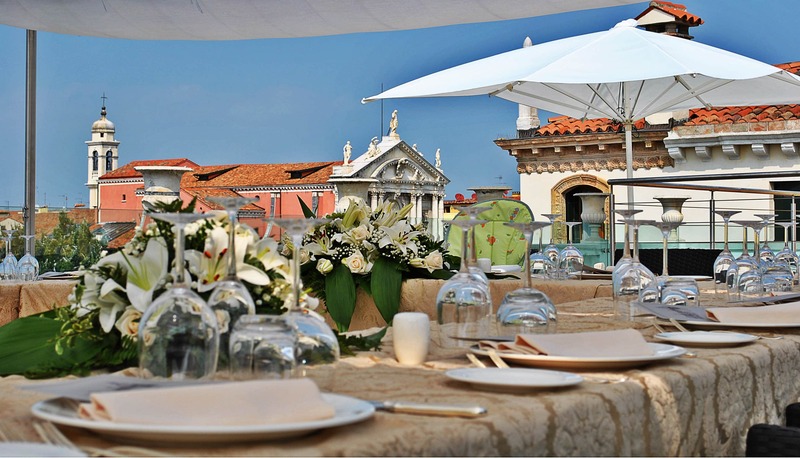 If you wish to receive our menu proposals, please call us at +39 041 2752 200 or contact us at info@corihotels.it and begin planning your Venice wedding.